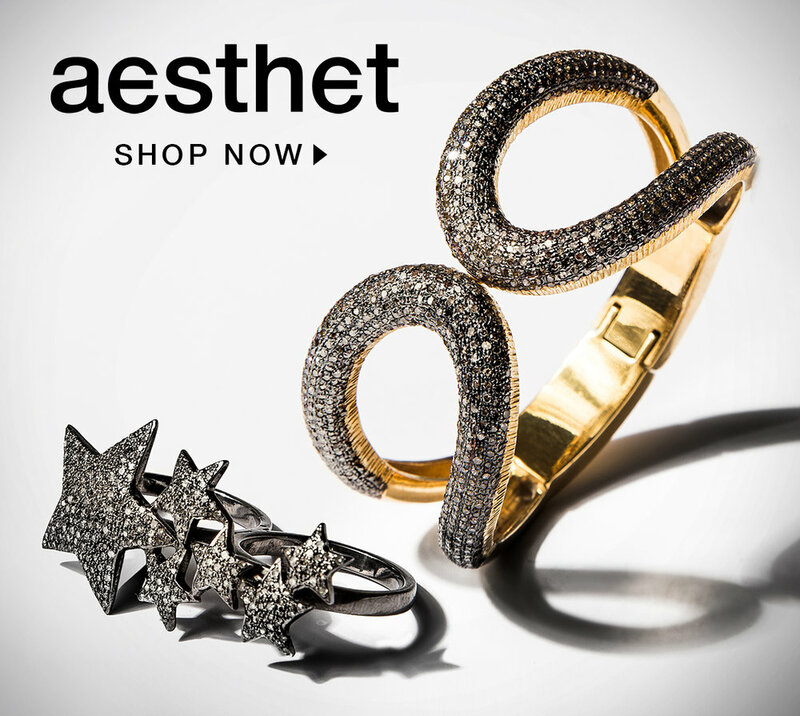 Greece's premier concept store, aesthet.com aspires to showcase exclusive and limited editions crafted by established brands as well as up and coming contemporary Greek designers. We partnered with Aesthet in early 2015 with the distinct goals of nurturing it's online community, driving website sessions and ultimately increasing online conversions. We monitor and plan digital campaigns, as well as oversee seasonal content production in order to ensure that the content created is in line with the brands aesthetics. With new merchandise added to the e-shop every week the ongoing challenge is to build an effective content marketing strategy that is both dynamic and profitable. By analysing market trends and monitoring the consumer behaviour we have managed to plan, implement and execute successful campaigns that brings a positive return on investment and an increase in social engagement. Maintaining a close line of communication with Aesthet's central team, we manage their social media and newsletter platforms in order to successfully achieve our marketing goals.